This book opens your eyes. Harnessing the advances of the new paradigm of medicine-which focuses on the regenerative abilities of the body rather than symptom management-Elisa Lottor, Ph.D., H.M.D., explains how each of us can turn on the body’s self-healing abilities, prevent illness before it starts, and reverse the aging process to live longer, healthier and happier lives. Beginning with the focus on the foods we eat, in THE MIRACLE OF REGENERATIVE MEDICINE, the author reveals how many diseases and symptoms of aging are the result of inflammation in the body, caused by poor diet and a lack of crucial nutrients. She explains the top foods to avoid, such as refined sugar, and the best nutrient-rich foods to include, along with easy and delicious recipes. 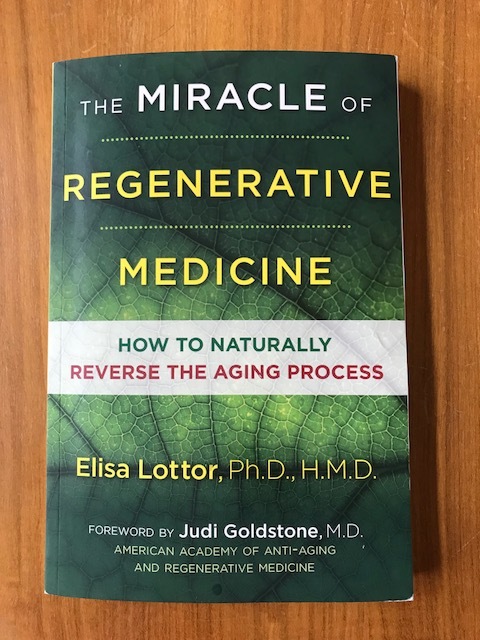 Showing how regenerative medicine treats the roots of aging and disease, preventing them before they start, she details the regenerative properties of the liver complex, explaining the best ways to detox, and reveals how to restore optimal microbe balance in your gut. 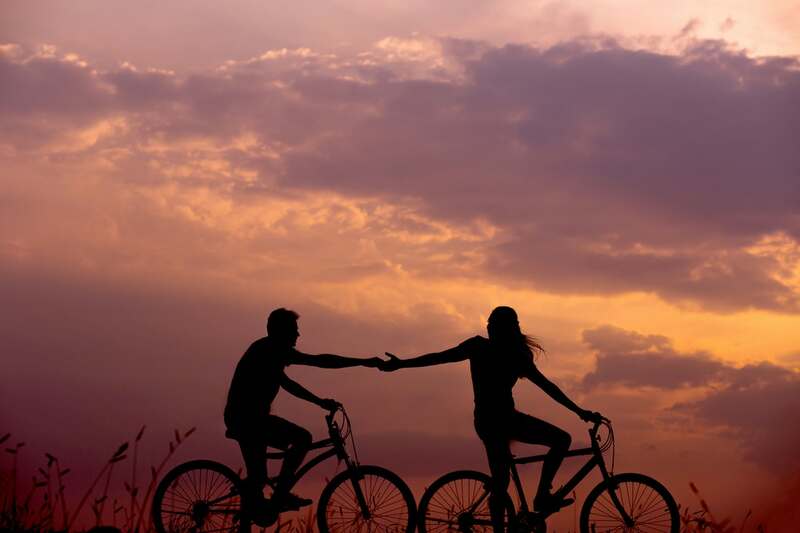 Dr. Lottor explores the regenerative properties of adaptogens, herbs and nutriceuticals the unobtrusive healing practices of energy medicine, the importance of hormone balance, and the concept of living water. She also underscores sleep as a core regenerative therapy. In addition, Dr. Lottor examines the potential of stem cell therapies for regeneration of joints and organs as well as for lengthening our DNA’s telomeres, the shrinkage of which is now considered a chief cause of aging. She also looks at the science of gene expression-epigenetics-and how DNA can be used as both a health predictor and a tool for preventing inherited diseases. Including a comprehensive resource section for finding products and practitioners, Dr. Lottor offers each of us the necessary tools and information to reverse aging and participate in your own wellness. I recommend this truly remarkable book if you are interested in anti-aging and making the most of your health.